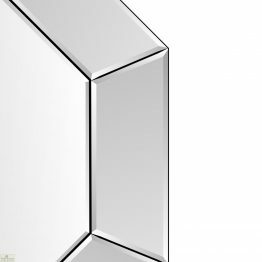 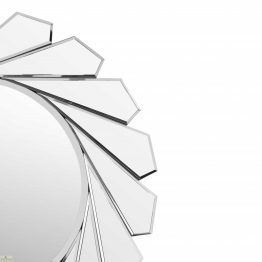 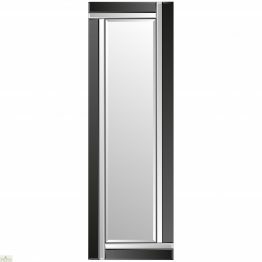 Our comprehensive range of Mirrors will expand a room and make a statement. 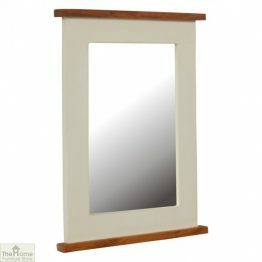 A hallway mirror is great for a quick glance at before stepping out.  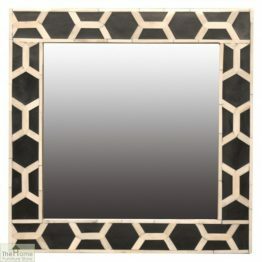 The variety of colours, designs and sizes are sure to suit your style and your home. 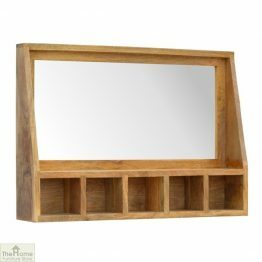 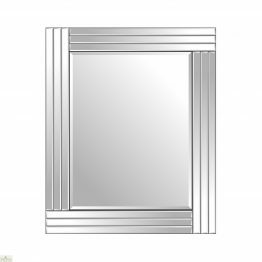 A mirror is more than just a practical fixture or fitting. 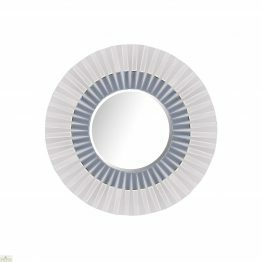 Placed around a room, Mirrors reflect light and create the feeling of space. 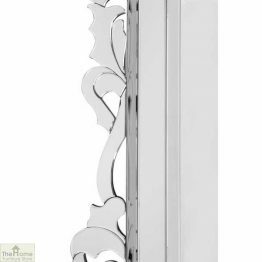 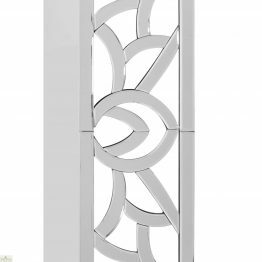 With styles including contemporary, shabby chic, ornate and bevelled, they make a wonderful decorative piece too. 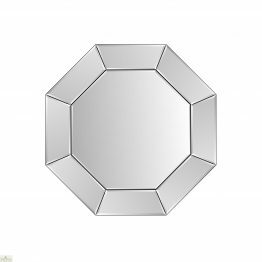 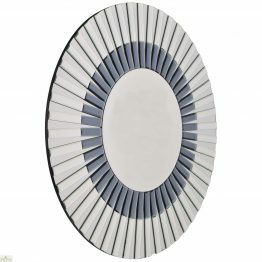 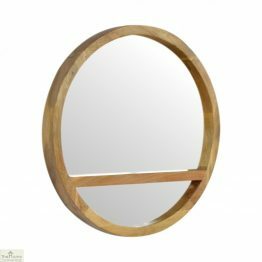 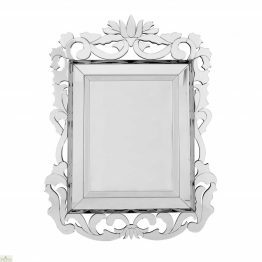 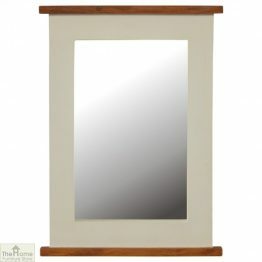 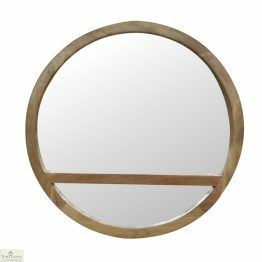 If you are looking for a vintage style, the Devon Oval Wall Mirror is ideal. 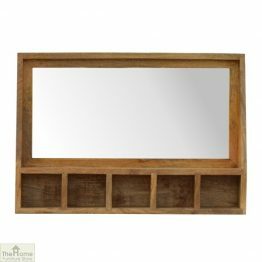 The French, shabby chic inspired design compliments a variety of interior decors. 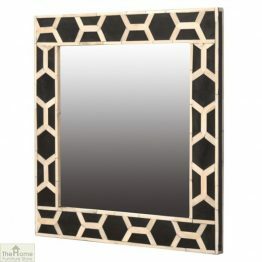 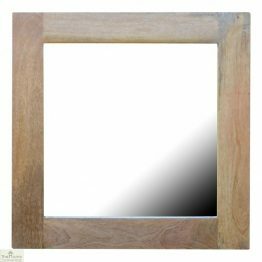 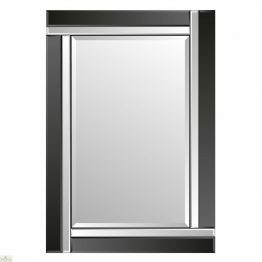 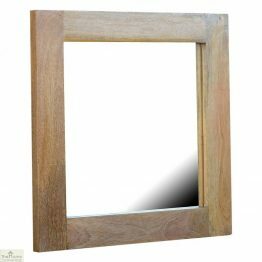 For a more modern design, the Venetian Black Colour Block Mirror may be the right choice for you. 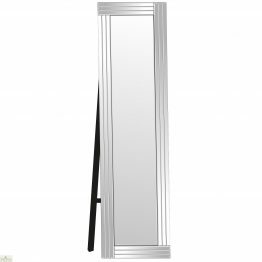 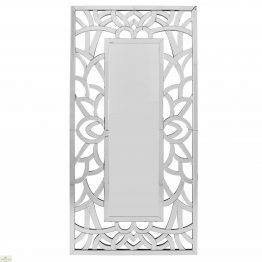 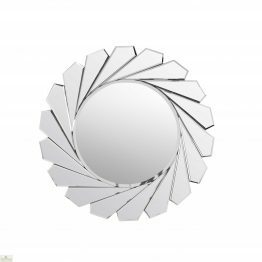 Whatever style you prefer, we have the perfect Mirror for you.